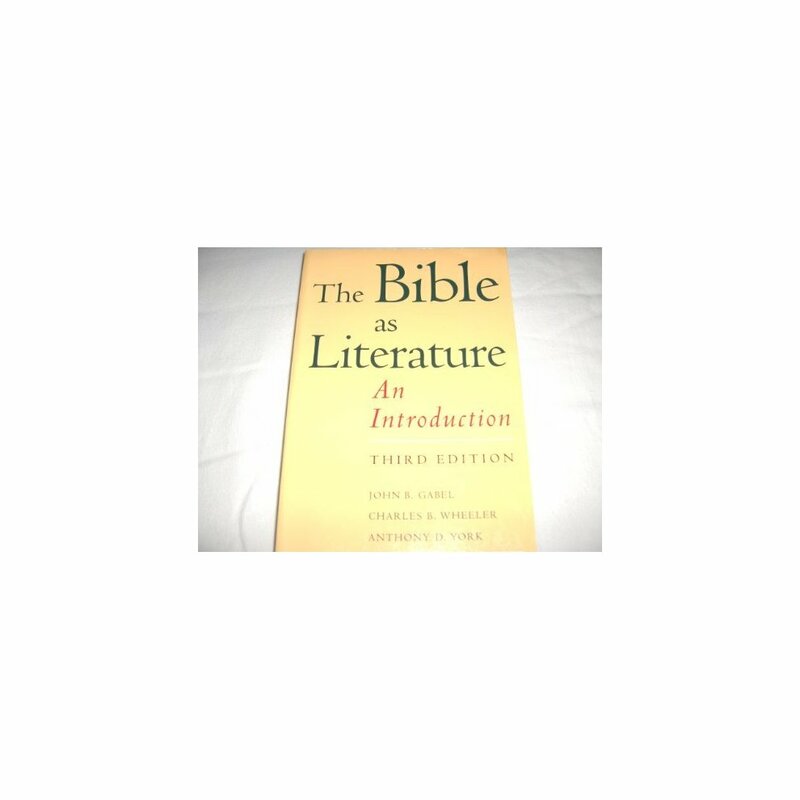 This systematic introduction to the study of the Bible as literature covers such major issues as the forms and strategies of biblical writing, the actual historical and physical settings of that writing, the process of canon formation, the sources of the Pentateuch, and the nature of such literary biblical genres as prophecy, apocalypse, and gospel. Each chapter is an independent yet related essay. 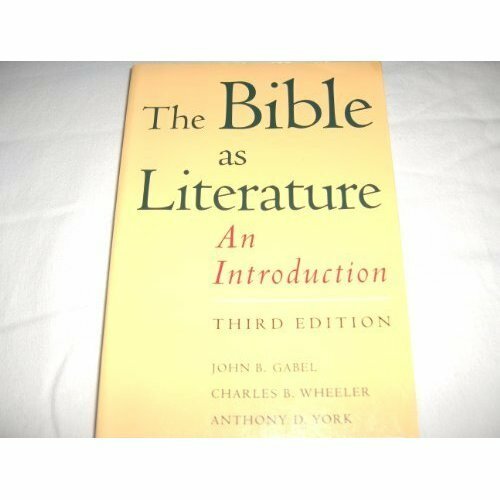 The third edition, with revised text and new further reading lists, includes two new chapters on the influence of Middle Eastern literatures on the Bible and on the textual sources of printed Bibles.